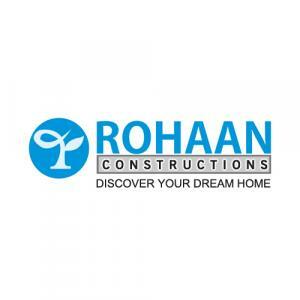 Rohaan Snowbell in Medavakkam, Chennai by Rohaan Constructions Pvt. 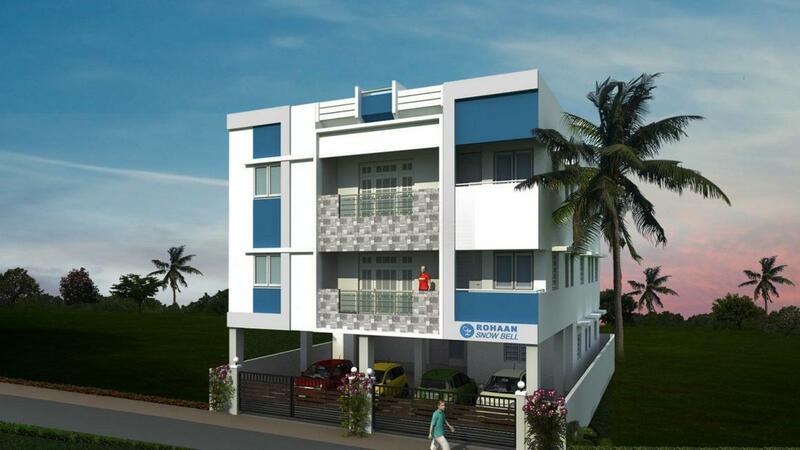 Ltd.
Rohaan Snowbell is an excellent, well-located residential structure. They are residential flats which has spacious apartments and excellent infrastructure. It is a uniquely designed eco- friendly project, which combines imagination with beautiful landscape and other environment friendly features thrown in and is in sync with your lifestyle. These are carefully planned and sculpted to make it an obvious choice among all the options of a truly blissful living. Located in a serene environment it makes the living of its residents comfortable and provides healthy surroundings. Each apartment is designed in such a way that it ensures ample cross ventilation. 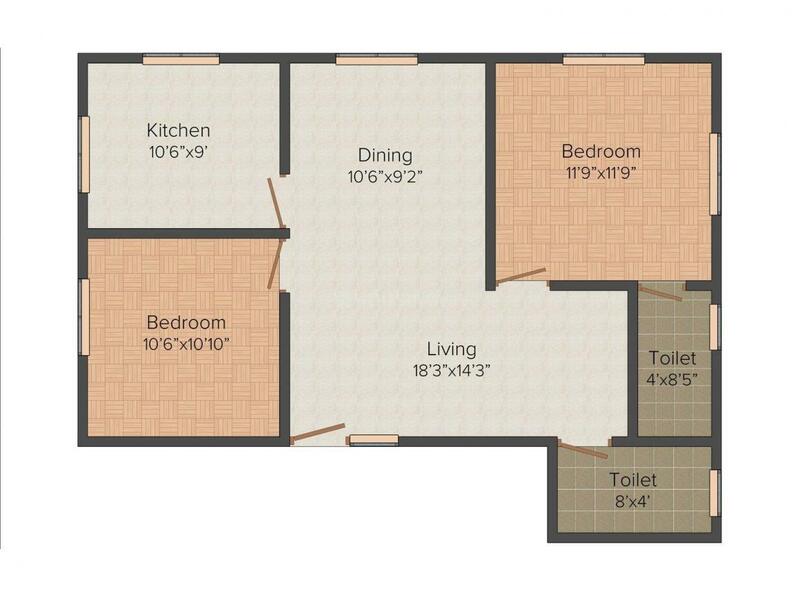 Carpet Area : 772.00 sqft. Medavakkam is a suburb located in South Chennai, adjacent to the suburbs of Sholinganallur, Madipakkam, Selaiyur, Keelkattalai, Velachery and Tambaram. Located close to the IT corridor (Rajiv Gandhi Salai) at OMR (Old Mahabalipuram Road) and the SEZ in Sholinganallur Road, Medavakkam has emerged as a favorable residential destination in Chennai. Owing to its accessibility and connectivity to other major parts of the city, Medavakkam has been high on demand for residential space. It offers seamless connectivity to OMR and Sholinganallur Road. The major roads linking to Medavakkam junction are Velachery, Tambaram, Medavakkam-Mambakkam and Medavakkam-Sholinganallur Roads. Chennai International Airport, Velachery MRTS, Tambaram and St. Thomas Mount Railway Stations are located just at a short driving distance. Also, all prime areas on the GST Road are easily accessible from Medavakkam including Chrompet, Pallavaram and St. Thomas Mount. To boost the further connectivity of the location, the CMDA has proposed to develop 200 ft Outer Ring Road from Medavakkam to Karapakkam (OMR) via Jalladianpet and Pallikaranai. This would help to reduce the traffic congestion on the Medavakkam- Sholinganallur main road.